159SW - Register for your VIP Platinum Access! 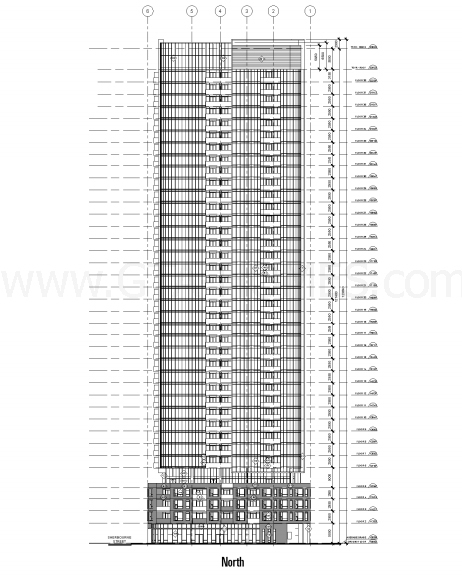 159SW Condominium is a new mixed-use condominium development currently in pre-construction at 159 Wellesley Street East in Toronto, Ontario by Alterra. 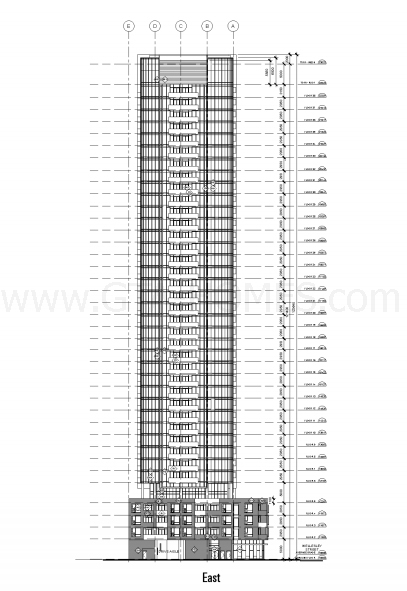 It is a proposed 35 storey building with 286 residential units and retail at grade designed by Quadrangle Architects Limited. 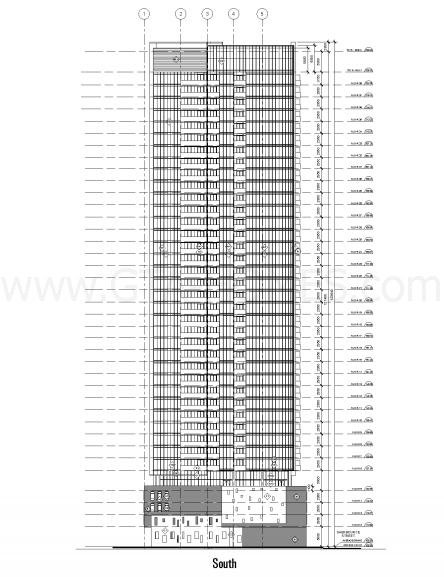 159SW Condos is situated right by the Cabbagetown neighbourhood border in downtown Toronto. Cabbagetown is one of Toronto's most popular neighbourhoods and has the "largest continuous area of preserved Victorian housing in all of North America". Residents here are proud of their neighbourhood and come from a wide variety of backgrounds and consists of professionals such as lawyers, doctors, professors as well as journalists, artists, musicians and writers. However, 159 Wellesley Street Eastlies in the border of the Church-Yonge Corridor Toronto neighbourhood. 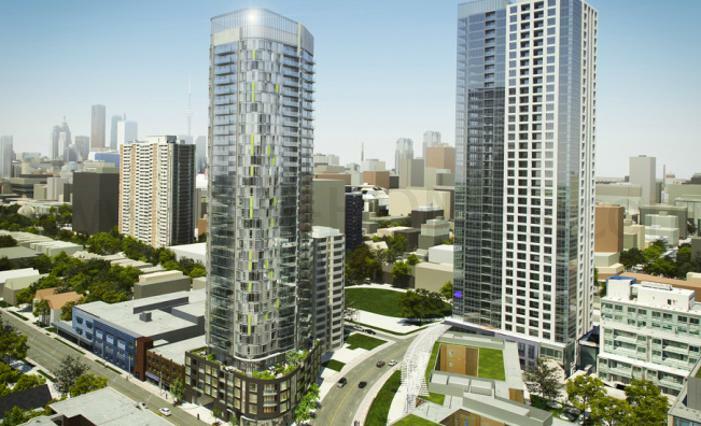 New condo developments are being built all over this area "which is gradually changing the character of this downtown neighbourhood from urban grit to City chic". 159SW Condos is located near accessible public transportation including the Wellesley TTC Station and the Sherbourne TTC Station. 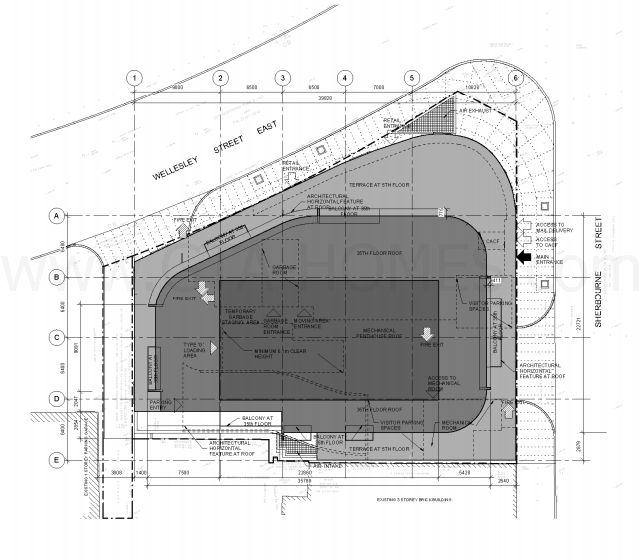 It is also located not too far from the Don Valley Parkway and the Gardiner Expressway. You can find everything here. Shops, parks, schools, restaurants and so on. The Allen Gardens is located nearby and the Riverdale Farm is just southeast of the site. 159 Wellesley Street is also situated close to Ryerson University and the University of Toronto. The Yorkville neighbourhood is located not too far away if you want to enjoy a day of fine upscale shopping experience. "Creating a seamless flow between living and leisure, 159SW is a place where design intersects with life to form a building that successfully defines the district." Live here. Live at 159SW by Alterra. 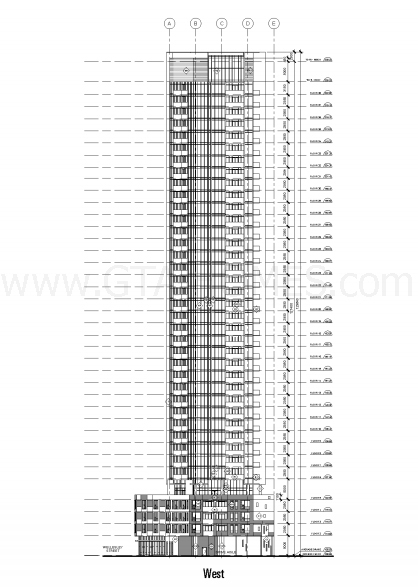 Register with us today for your VIP Platinum Access to the 159SW Street Condos by Alterra!